The Fia front grille bug screens are custom fit for most pickups, sport-utility vehicles, minivans, and vans. The Fia bug screen protects your rides grille from bugs, stones, and debris. 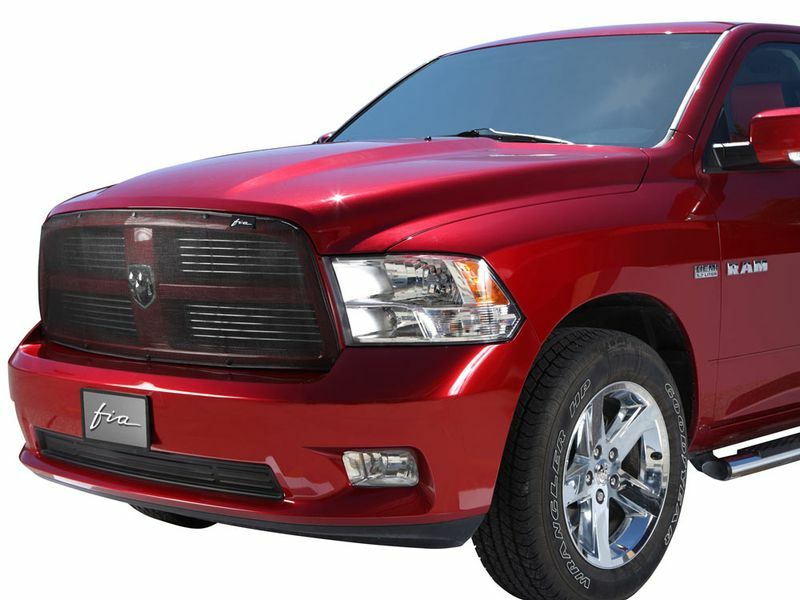 This features a heavy duty tear resistant mesh screening to keep your front grille clean and your radiator free of bugs. Featuring Fia's stick a stud fasteners for an easy no tool installation. You can attach or remove the bug screen in seconds. Plus the stick a studs can be completely removed if needed without damage to the vehicle. This is a perfect edition to any pick-up, van, or SUV. Custom Fit Bug Screen has easy at home installation. No drilling or tools needed with the stick a stud system. The Stick a Stud Fastening System is the easiest, most convenient installation process.